Sports can often provide great role models for young, aspiring athletes. March is Women’s History Month and at TGA, we want to celebrate some of the amazing accomplishments female athletes have made and the new opportunities they’ve created by breaking down equality barriers for women in sports. Known as the female Jackie Robinson, Althea Gibson left her mark in both professional golf and tennis. She was the first black female tennis player to win Wimbledon (1957) and the U.S. Open (1958), while also later becoming the first African-American woman to join the LPGA. Althea is one of many women to break new grounds in golf. Joining her is Juli Inkster, who, already a three-time major championship winner, played in and won the 1990 Spalding Invitational (now known as the TaylorMade Pebble Beach Invitational) which is a joint men’s and women’s event. She went head-to-head against Mark Brooks, a 7-time winner on the PGA Tour, to win by one-stroke on the final hole. 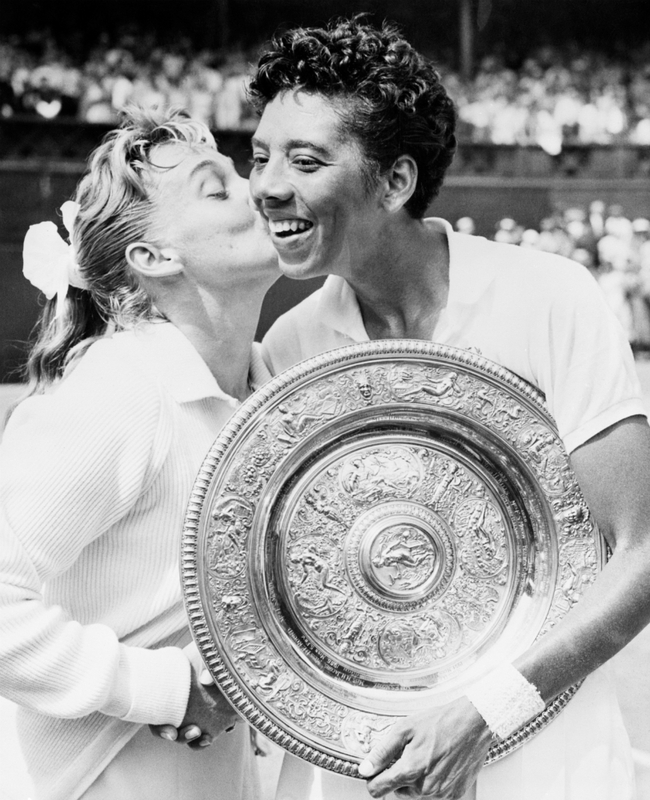 She would go on to win a total of seven major championships and complete the career Grand Slam. Another trailblazing female athlete we love is Billie Jean King. She was a force on the tennis court throughout her career, winning a record 20 Wimbledon titles (five singles and 15 doubles). 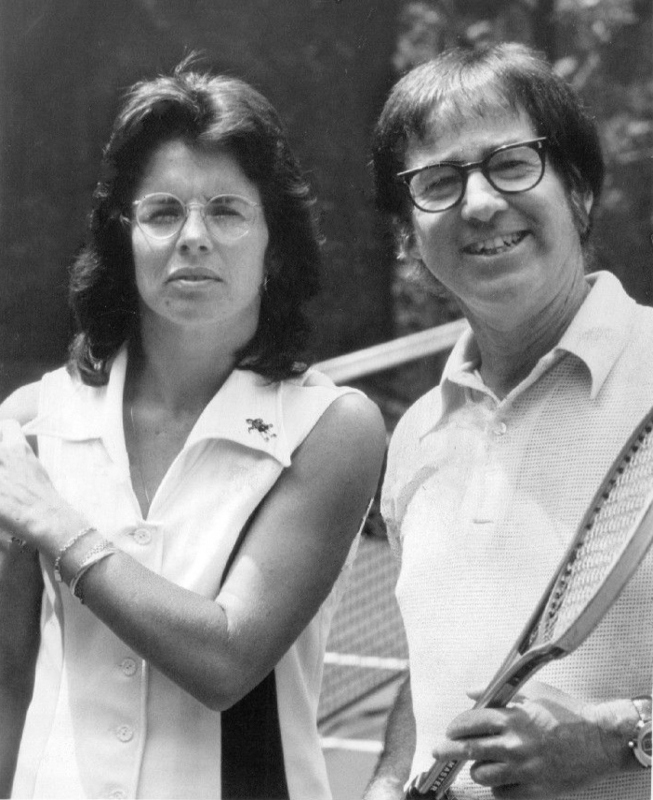 However, arguably her most impactful win was the 1973 “Battle of the Sexes” match against Bobby Riggs. After claiming the women’s game was inferior, Riggs was defeated by King in straight sets in front of a nationally televised audience. King was also awarded the winner-take-all prize of $100,000, becoming the first women’s tennis player to win that amount of money. The same year saw King threaten to boycott the U.S. Open unless the event implemented equal pay for the men’s and women’s winners, which the USTA promptly instituted. This set off a 30-plus year campaign for equal pay at the Grand Slam events, which culminated in 2007 when Wimbledon instituted equal prize money. Her career-long efforts for equality are inspirational for women across all sports and careers. 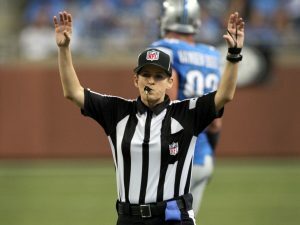 Football largely being a male-dominated sport didn’t stop Shannon Eastin (pictured with her hands up) from becoming the first female to officiate a regular season NFL game during the 2012 NFL lockout. Her courage to break down the gender barrier has allowed for other women to follow. In 2015, Sarah Thomas became the first permanent game official. 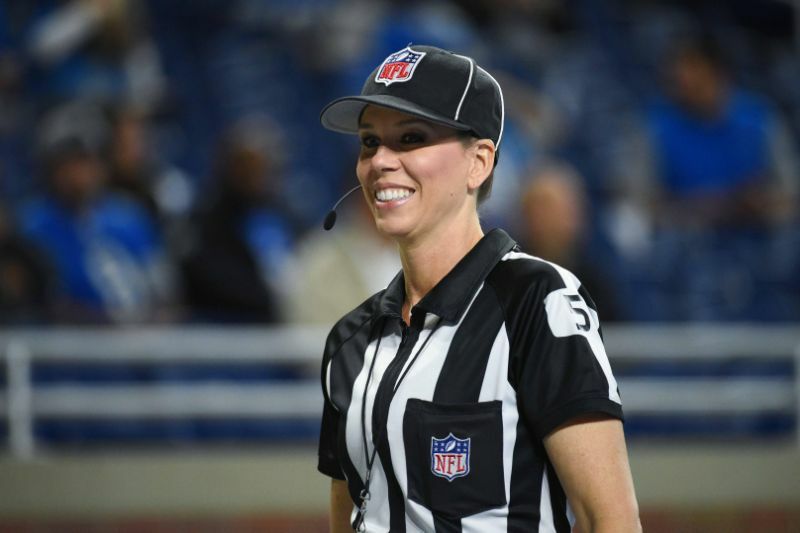 This year, she was named to the crew for a playoff game, an honor reserved for the best officials throughout the season. There has never been a better time to get involved in sports at any level. A new generation of players, coaches, referees, and managers are reinvigorating some of the world’s oldest games and we can’t wait to see what happens next.